Made of PP raw materials, acid and alkali resistance, anti-oxidation. High temperature resistance is easy to disinfect, which can reduce the breakage rate of eggs. 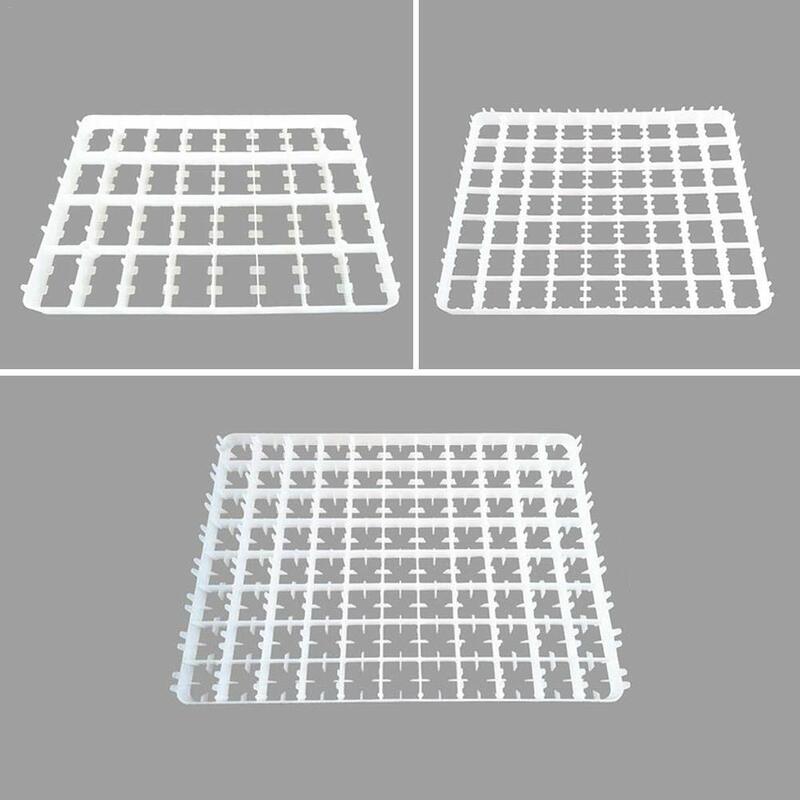 High quality egg, duck egg, goose egg tray, anti-fall, high temperature. 1. Incubator accessories egg tray, high quality egg, duck egg, goose egg tray, anti-fall, high temperature. 2. Made of PP raw materials, acid and alkali resistance, anti-oxidation. 3. High temperature resistance is easy to disinfect, which can reduce the breakage rate of eggs. 4. 32 geese egg trays can hatch goose eggs, swan eggs and other poultry eggs. 5. 63 duck egg trays can hatch duck eggs, turkey eggs, peacock eggs and other poultry eggs. 6. 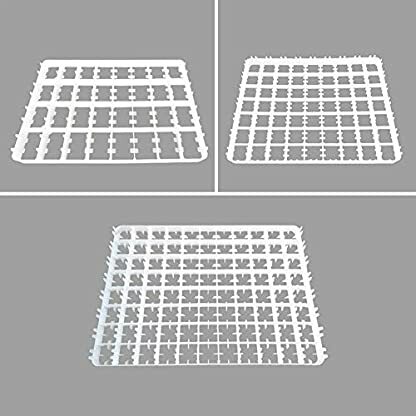 88 multi-purpose egg trays can be used to lay eggs of similar size, such as grass chicken eggs, pheasant eggs, pigeon eggs and quail eggs.